For the past two years we’ve been reporting on a volunteer group called the Convention on the Rights of the Child Ambassadors. 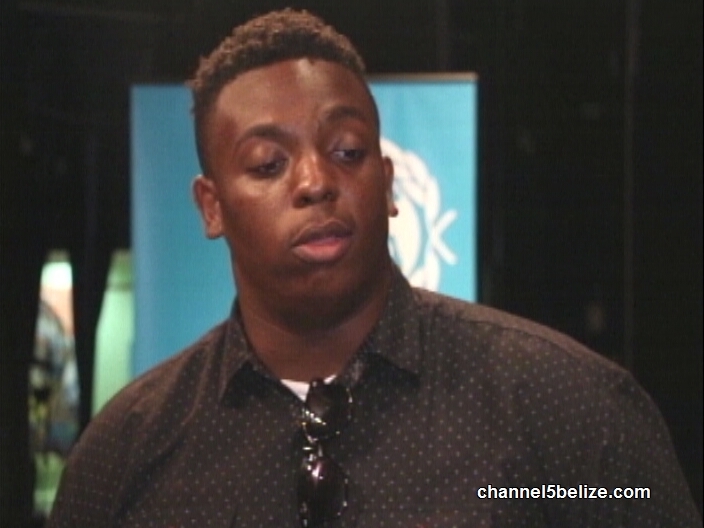 They represent an arm of the National Committee for Families and Children that go into the community to do outreach work on the convention. Those ambassadors, in collaboration with stakeholders, have developed a booklet to help children learn about their rights. 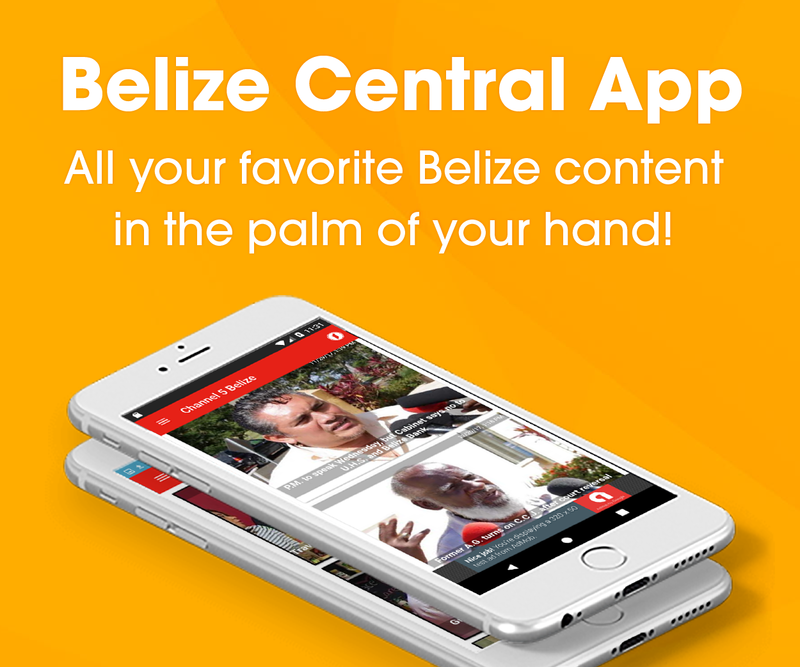 That resource tool was officially launched today in Belize City. 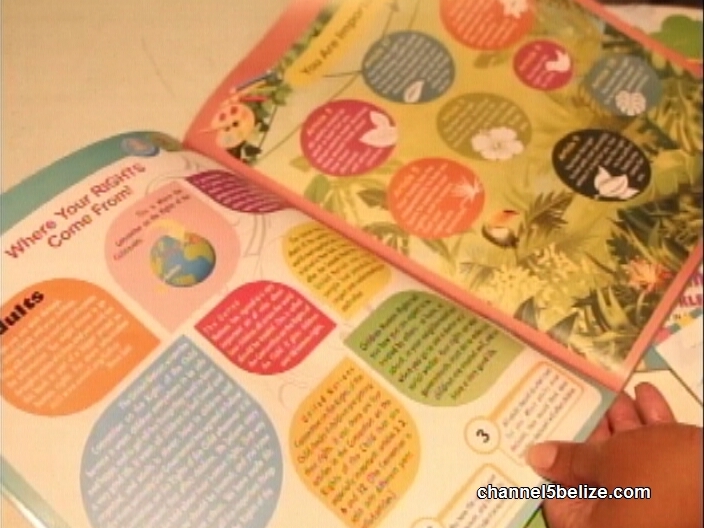 News Five’s Andrea Polanco attended the unveiling of the activity book and here’s that report. 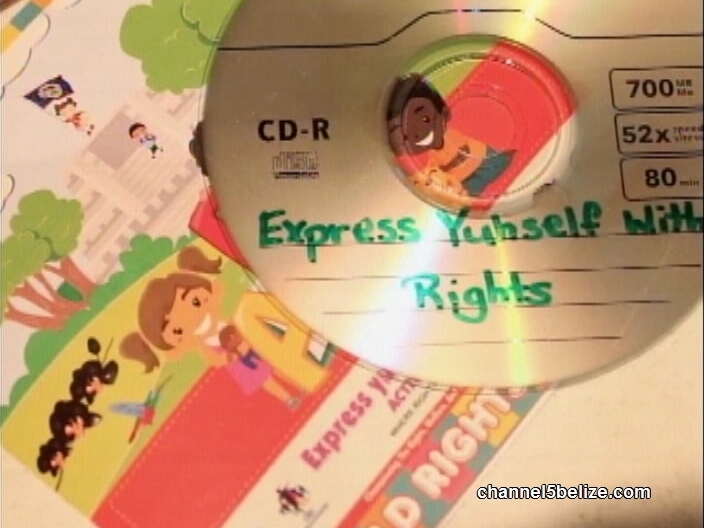 The National Committee for Families and Children launched the ‘Express Yuh Self With Rights’ activity booklet today in Belize City. 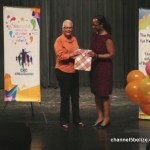 The booklet, developed by the CRC Ambassadors, is a sensitization tool to help children and families learn their rights as is set out in the United Nations Convention on the Rights of the Child. The hope is that this resource will help to empower children and, by extension, families, to be able to teach others about their rights. 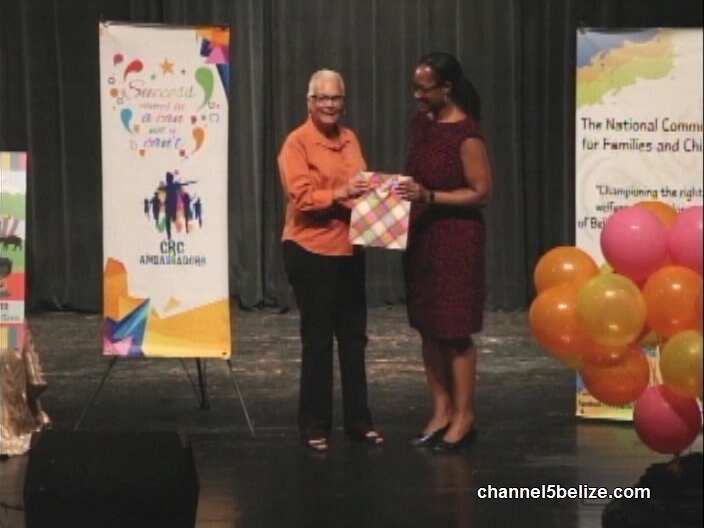 The rights based children’s activity book is free of cost and will be shared with schools across the country. 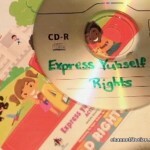 The booklet, which is complemented with a CD, features a number of fun and educational activities to help children learn and remember their rights. Works are in the pipeline to make an online version of the booklet.